An epic saga of romance and adventure set in turn-of-the-century York up to and including the First World War. 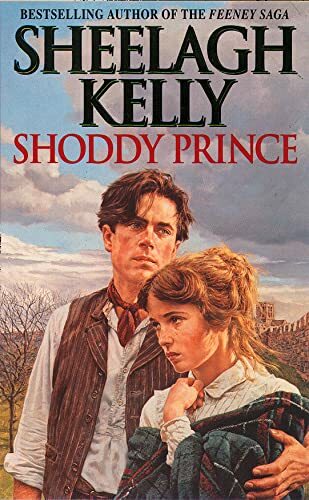 Sheelagh Kelly is the well known author of the Feeney Saga, as well as being a regular entrant on the Guardian Top 100 Bestseller list. Shoddy Prince is the first volume in a major new series.